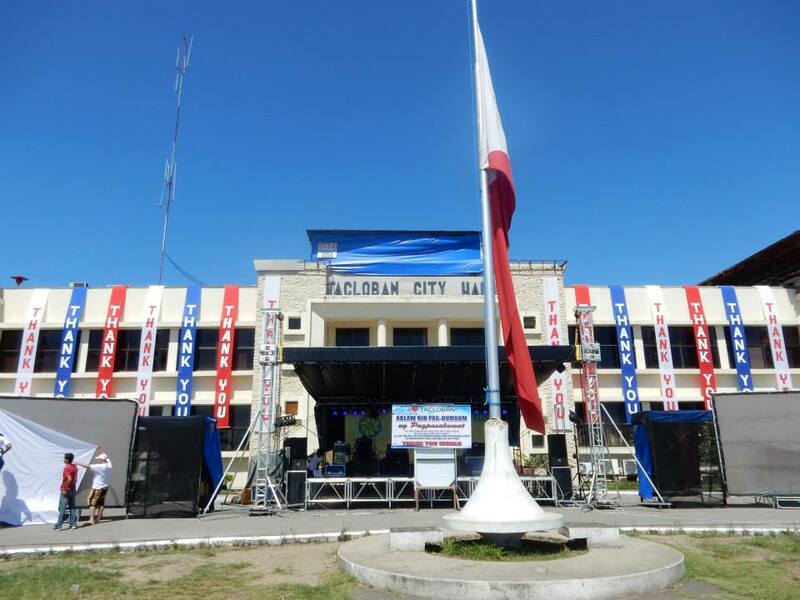 It was an emotional, powerful weekend in Tacloban City, as the one year anniversary of Typhoon Haiyan arrived and the commemorative events commenced. 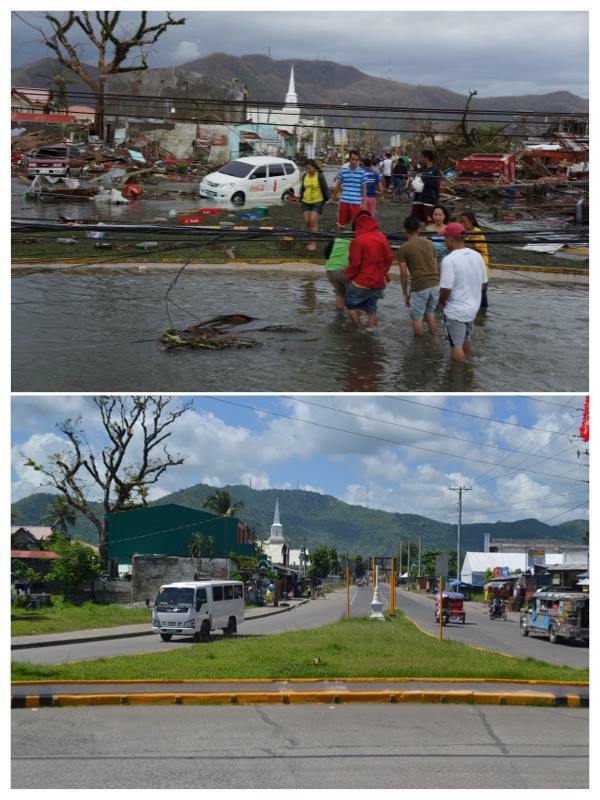 These photos were taken on November 7th and 8th, as survivors joined together to remember those that lost their lives and stand united with hope for the future. 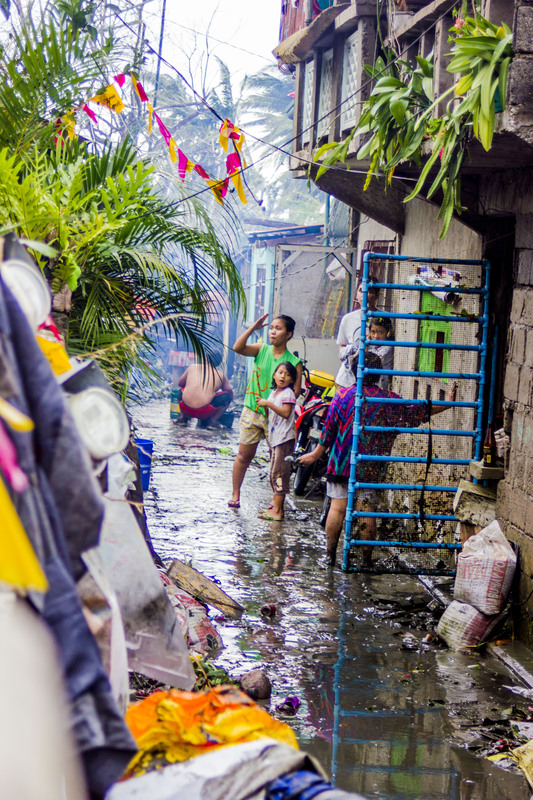 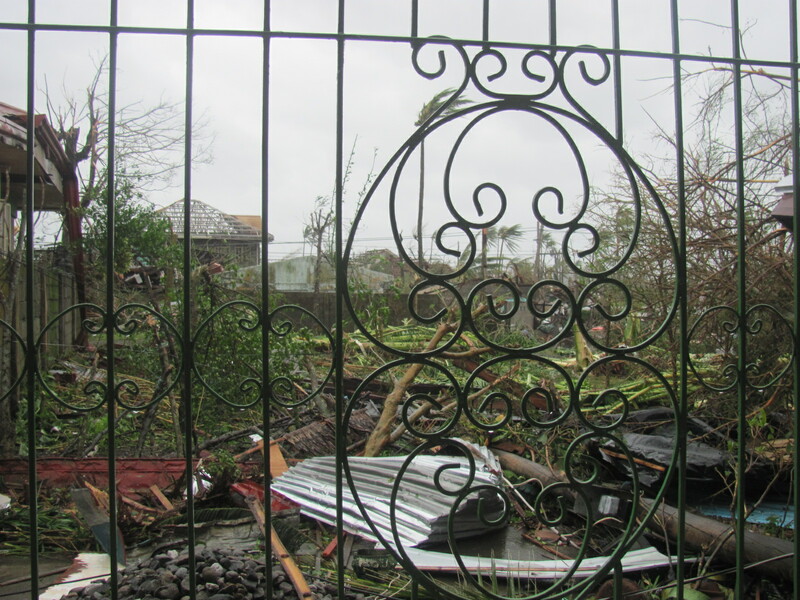 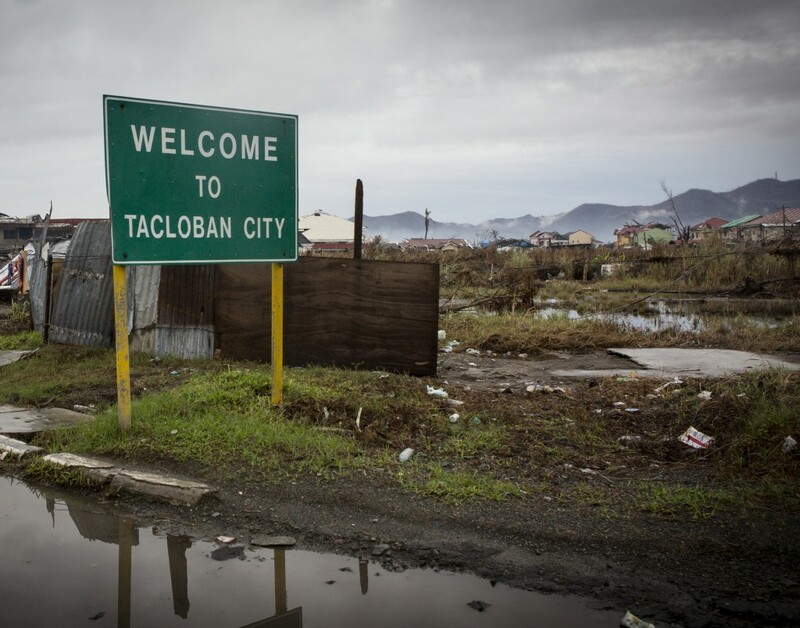 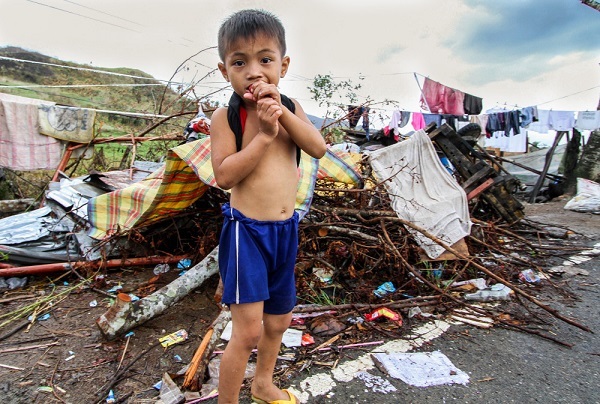 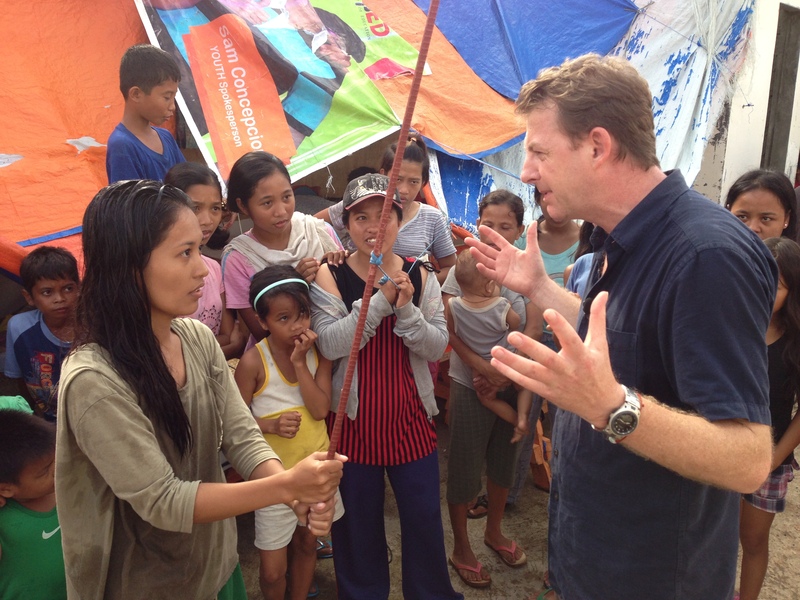 To help Tacloban Rebuild, Get Involved with the GoAbroad Foundation now. 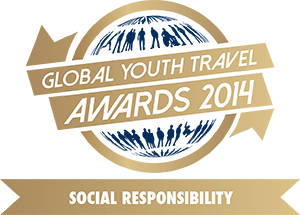 GoAbroad.com & GoAbroad Foundation are Awarded WYSTC’s Social Responsibility Award!